Find out why you should embrace LinkedIn® for business development and get best practices for using it wisely and efficiently. Since its launch 11 years ago, LinkedIn® has solidified its unique role as the most useful business-focused, online networking platform for attorneys and businesspeople across the world. Yet, even as LinkedIn® has become an essential tool for many, there are more than a few lawyers who remain unconvinced or uncertain about how best to use LinkedIn® to their advantage. This on-demand webinar will explain why attorneys should not just be on LinkedIn®, but how they can combine a compelling presence on the platform with best practices for using it in a thoughtful and efficient manner. In this way, lawyers can turn LinkedIn® into a powerful and personalized marketing database and business development tool for connecting to and staying in touch with referral partners, clients, prospective clients, and others. This course was last revised on June 26, 2014. Applications have not yet been submitted for Delaware, Idaho, Kentucky, New Hampshire, Ohio, South Carolina and Wyoming CLE for this course. However, if you are interested in obtaining CLE for any of the listed states or have any additional credit questions please email us at ondemandinfo@lorman.com or call us at 866-352-9540. 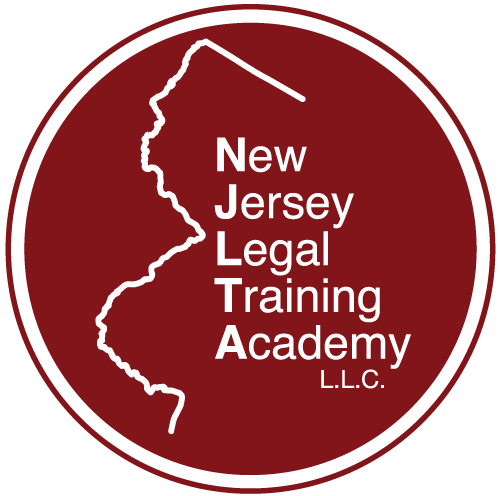 This course has been approved in accordance with the requirements of the New York Continuing Legal Education Board for established attorneys for up to a maximum of 1.5 credit hours, of which hours may be applied toward the Law Practice Management requirement. Each hour may be counted only as satisfying one category of credit; duplicate credit for the same hour of instruction is not permitted. Lorman Business Center, Inc. has a financial hardship guideline. Please contact customer service at 1.866.352.9539 for instructions on how to apply. This program has been approved by the Tennessee Commission on Continuing Legal Education and Specialization for a maximum of 1.47 hours of credit. This program has been approved by the West Virginia State Bar MCLE Commission for 1.8 MCLE hours, including 0.0 hours of law office management credit.